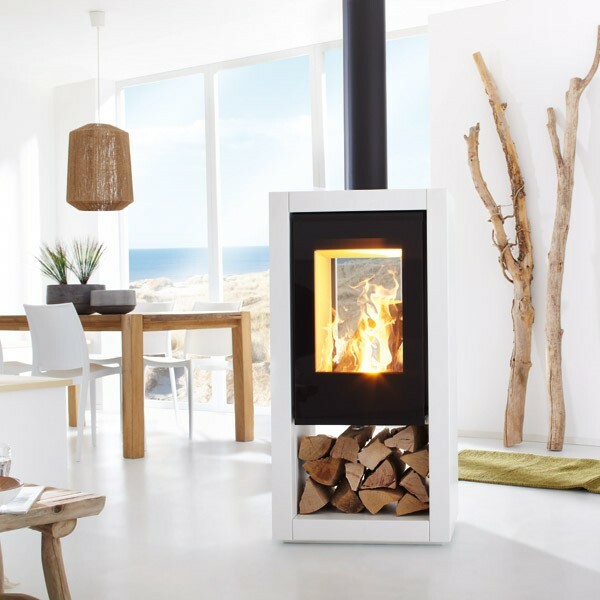 We sell and install a wide range of wood burning stoves including Rais, EdilKamin, Piazzetta, Harrie Leenders, Sparterm and Iron Dog. Visit our showroom and the team will be happy to help you pick the best one for your home. 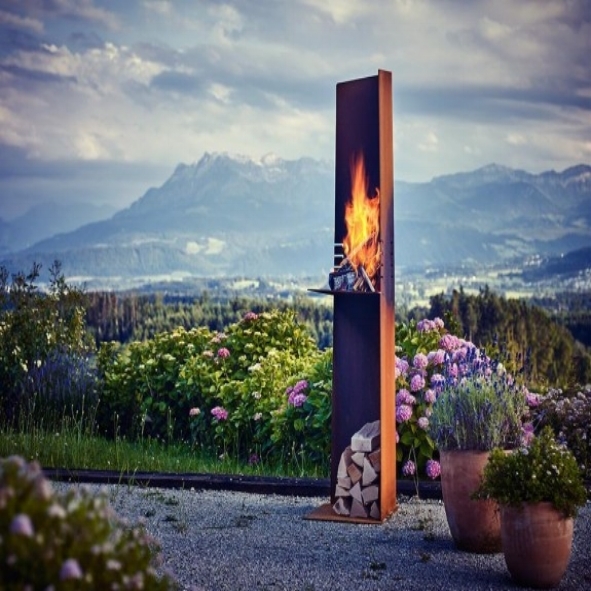 Whether you are looking for a contemporary inset or traditional fireplace, our team will be happy to assist you and show you a wide range from the finest craftsmen. Visit our online store to browse our accessories for you to complete the look you are creating for your home. With products such as log baskets, wood racks, tool sets, stove and hearth accessories. Stoves are a great way to add style and bring life to your house, making it a home. 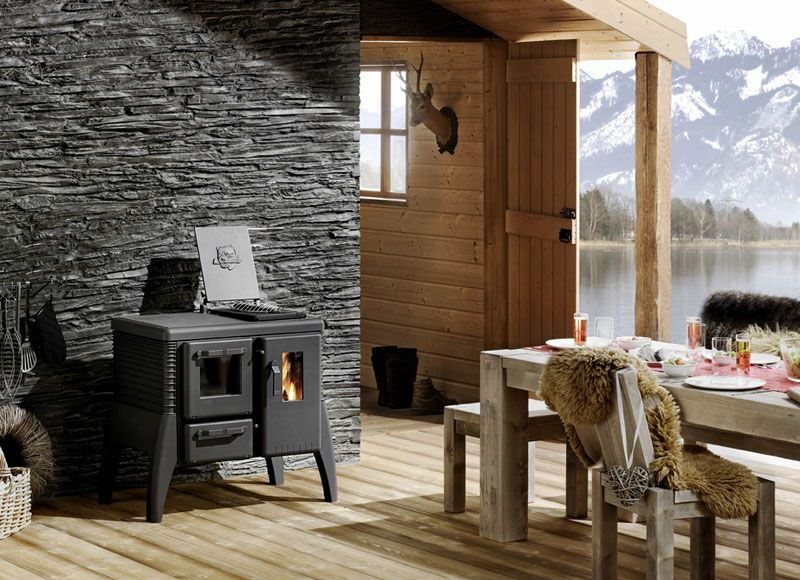 With a multitude of shapes and sizes it is important to get the perfect stove to fit your home. We are happy to show you working examples in our showroom and work you through the process of buying and installing, step-by-step. Our show room is full of fireplaces and insets so you could get a better feel of what you are buying. We know that choosing one is a big decision so we are happy to help explain what is best for you and your house as well as supply and install it. Gas fires offer a modern, contemporary take on heating your home. With a large range of designs and sizes it can fit perfectly into any home. Pellet stoves are a great, energy efficient way to warm your home. 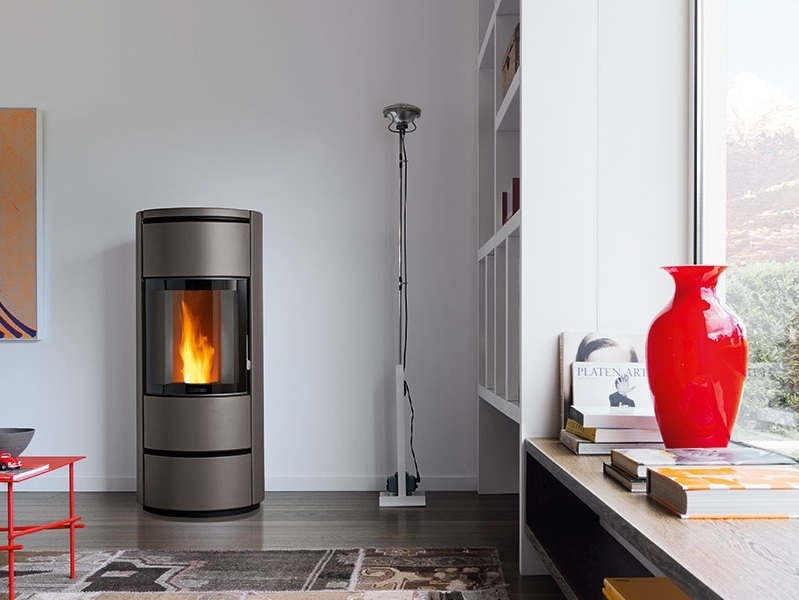 Pellet stoves can be found in a range of styles and sizes making them fit in any room and as they are often programmable by remote control and they ensure maximum heat output with possibilities of heating several rooms either by ducted air or central heating. Our outdoor range can be a great way to liven up a party during the summer or give warmth during those cooler nights spent outside. Our show room has fireplaces with example surrounds and hearths, we can design and install any look either contemporary or traditional using natural stones, granites, slates, marbles or even glass. Log and Wood storage, Stove accessories & more.. Please call us to book an appointment or just to have a chat and discuss your requirements, we would be happy to help! Our Showroom is available to guide you and give you inspiration on what you may like. We generally carry out our installation work within the Buckinghamshire, Bedfordshire, Northamptonshire and Oxfordshire counties, However we can travel further by special request. Please contact us to discuss your requirements.